The Adventurer Pro is the industry's most versatile balance. It counts, sums, holds, and delivers traceable results. 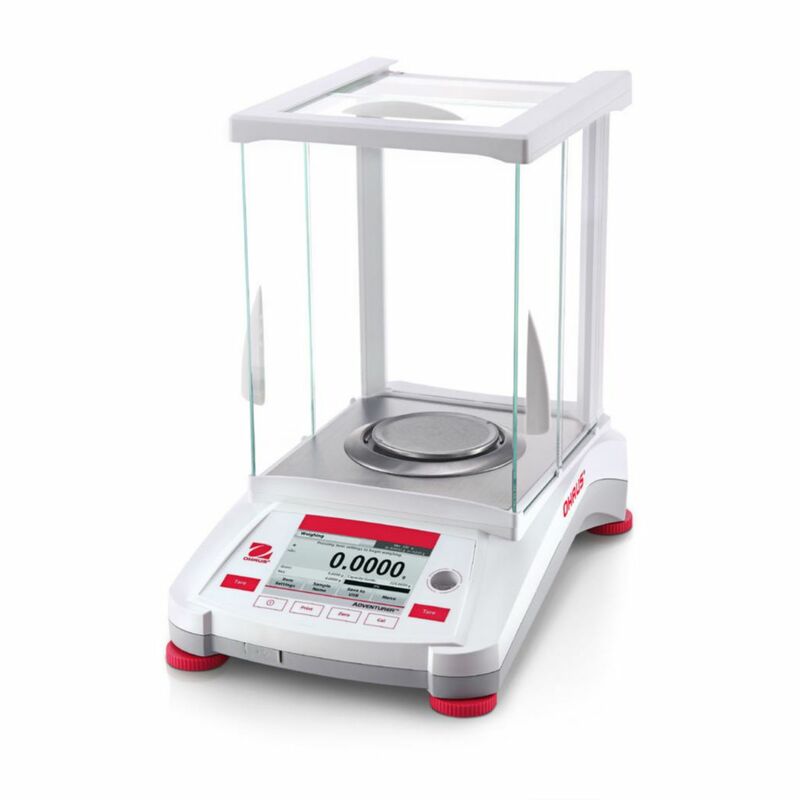 No other balance in its class offers as many features in a compact design. Doors disassemble in seconds, and with the stainless steel bottom, make it fast and easy to clean. SmarText is Ohaus' easy-to-use balance software that utilizes text prompts to guide users through application use and balance set up. 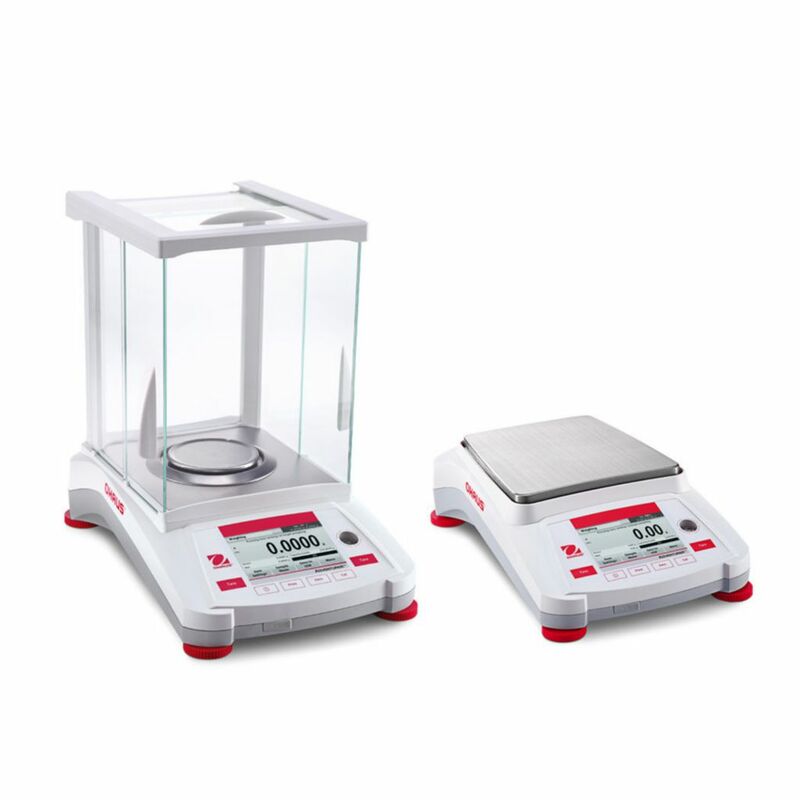 To enhance weighing stability, Quadrastance incorporates four feet to provide superior footprint stability on any surface. 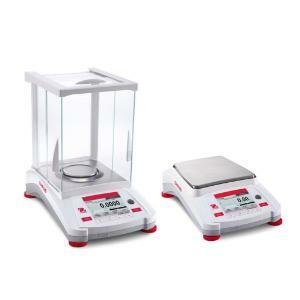 The balance has multiple application modes including basic weighing, parts counting, percent weighing, animal and dynamic weighing, totalization, display hold, and weight-below balance.